add timeless beauty and enduring elegance reminiscent of the finest palaces in Italy - the work of Art on walls. Our work speaks for itself. It is a distinctive look that will last for years to come. 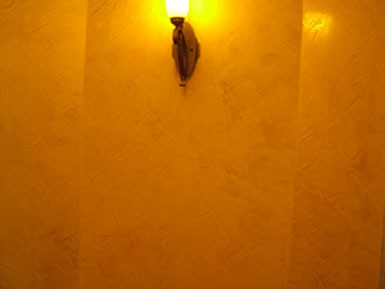 Venetian Plastering is a faux painting technique using layers of plaster applied with a trowel and burnished to create a rich beauty and depth to any wall. It has many personalities: matte, glossy, smooth, and textured. More pictures in Photo Gallery. 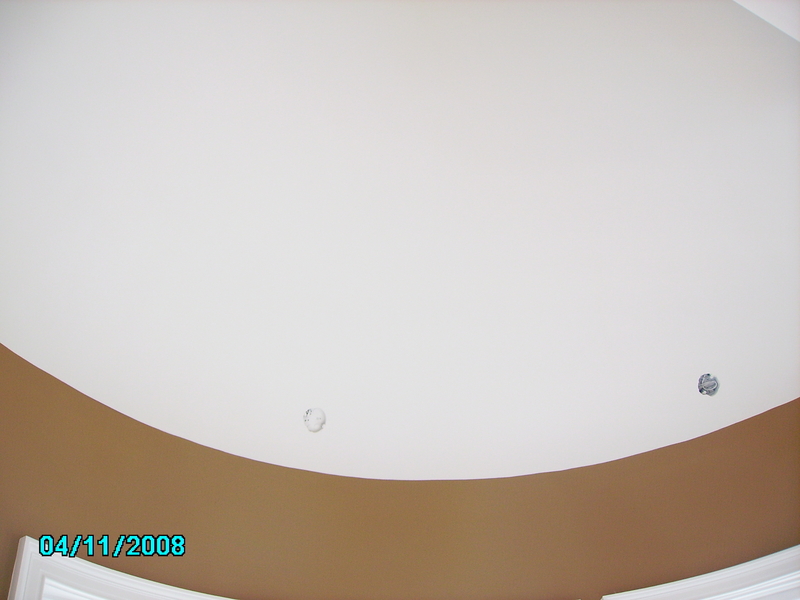 Masterplasteretcetera.com provides high quality professional painting services for both residential and commercial buildings with no disruptions or mess. We use the highest quality materials, with professionalism and attention to detail that are essential to any successful decorating job. The quality workmanship of our Drywall and Finishing services can complete any of your interior projects. Master Plaster Etcetera will provide you with quality craftsmanship to complete your project on time and within your budget.